Keeping track of the latest market developments, we are introducing a precisely engineered range of German Silver Sheet. 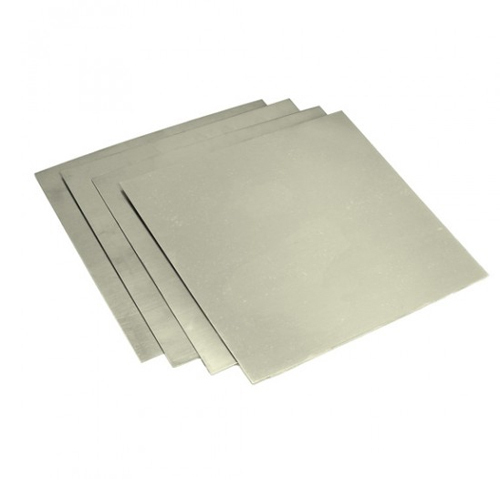 Offered in variegated technical specifications and sizes as per the demands of our clients, this silver sheet is procured from the certified vendors' of the market. Apart from this, our quality examiner tests this silver sheetagainst varied parameters so as to eradicate any flaw in it. Packaging Details: SEA WORTHY,AIRWORTHY,STANDARD AND AS PER CUSTOMER REQUIREMENT. 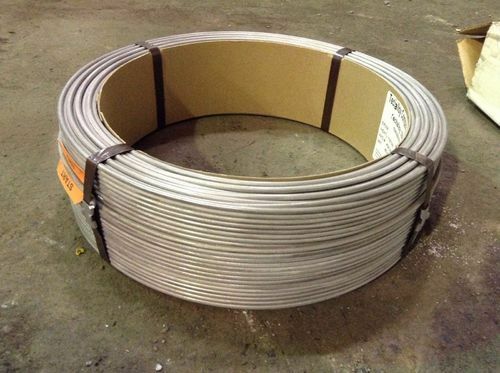 CuNi18Zn20 ASTM B 122 Strip Higher strength and corrosion resistance than brass, with good elasticity and fatigue strength. Nickel silver, Maillechort, German silver,Argentan, new silver, nickel brass, albata, alpacca,is a copperalloy with nickel and often zinc. The usual formulation is copper, nickel and zinc. 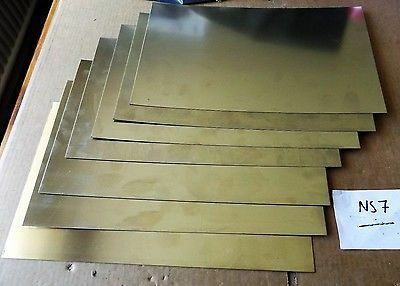 Looking for “Nickel Silver Sheets , Plates and Wires”?